Are you plagued with unwanted pounds, despite your best efforts to eat healthy and get fit? You’re not alone. Millions of others across the globe, just like you, are struggling to shed weight in an uphill battle. 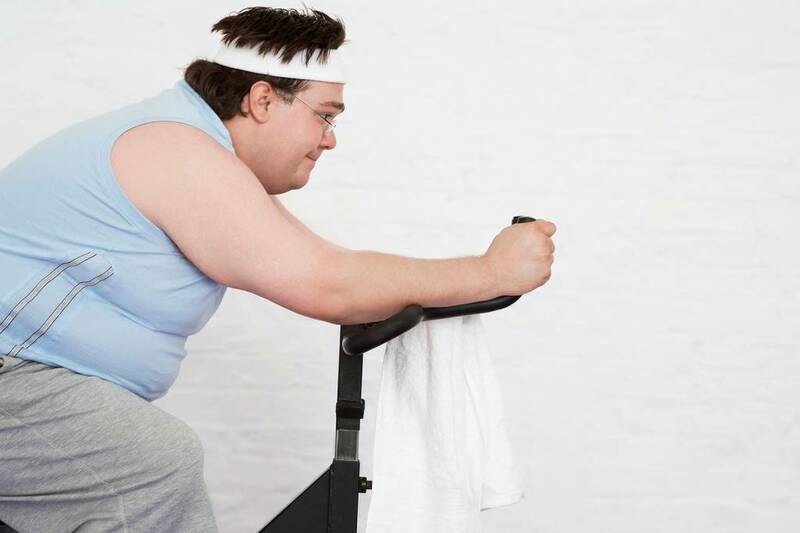 Sneaky Weight Gain #4: Overestimating Your Routine’s Intensity. Yes, you’re sweating up a storm when you make your way to the locker room for a shower. And your wobbly legs are the result of the squats and running you just combined in a single workout. But don’t use your routine as an excuse to eat everything in your path. To maintain a healthy weight or lose weight, you can’t eat more calories than you burned. Still feeling hungry after eating? You may not need to eat more. You may need to eat smarter. Sneaky Weight Gain #6: Beefing Up Your Snacks. To stay healthy, you’ll need to eat something between meals. Otherwise, it’s very easy to overeat and put on extra pounds. However, you’ll need to watch what you eat for a snack. It’s easy to make a snack that is as large as a meal. But remember the purpose of your snack: to eat a little something before your next meal. It is not to fill yourself, but to knock the edge off your hunger. Keep your snacking light by drinking plenty of water. Sneaky Weight Gain #7: Chasing Beer with Food. You go out to eat and there are no tables ready. So you grab a beer and hang out, waiting for an opening. Unfortunately, you just made a belly-busting boo-boo. Because research has proven that drinking beer before you eat will result in you eating more than you would have otherwise. On top of eating more calories for dinner, that beer you guzzle is full of calories, which means before you even take the first bite of your food, you’ve already sucked down quite a few calories. One of your best defenses against unwanted pounds is to participate in a consistent, challenging exercise routine.